There has been much talk in club magazines of late about Austin Aeroplanes powered by Seven engines. 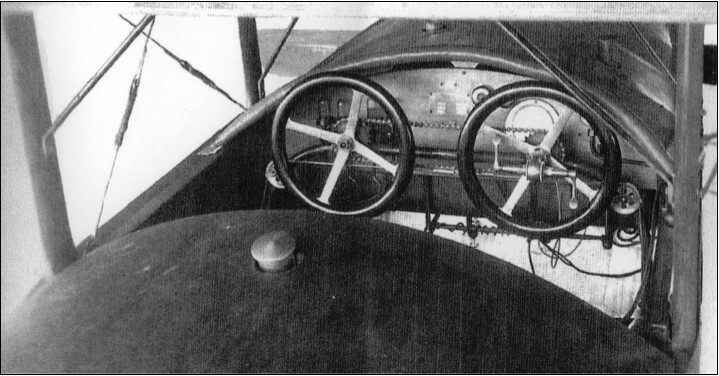 As an adjunct, one of our members has found an old photocopy showing an airplane built by the Gordon England company. 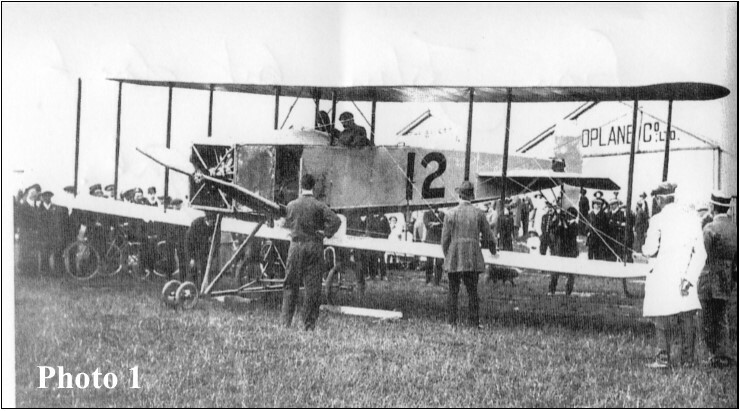 It is described as the GE2 No.103 and photo 1 shows it being readied for flight by Sir George White at Larkhill in 1912. Photo 2 is described as “Side-by-side dual control arrangements such as this were known as ‘Sociable’”. However, whilst the article does not specify which engine was used, it definitely wasn’t an Austin 7. Source unknown so apologies to the original authors for a lack of acknowledgement—Ed.